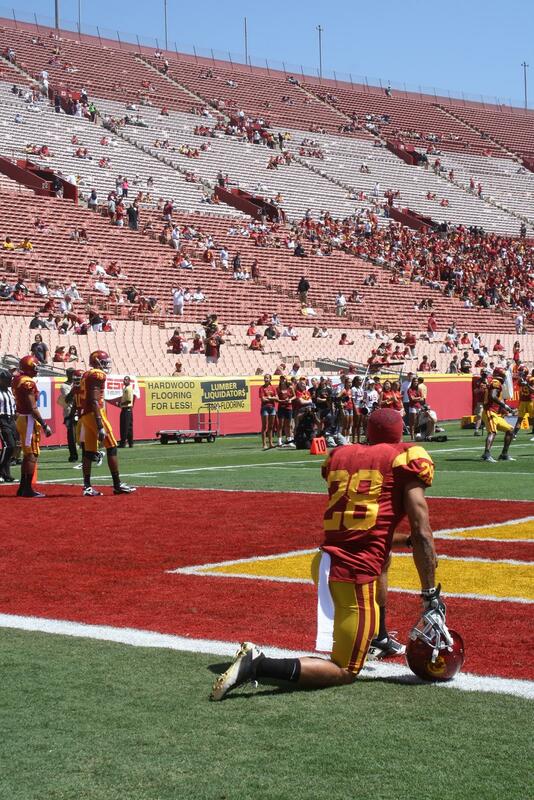 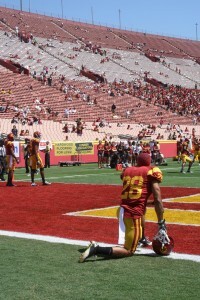 Hey Trojan fans! 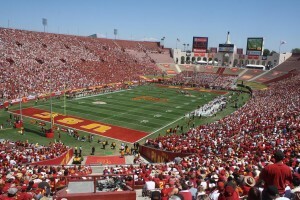 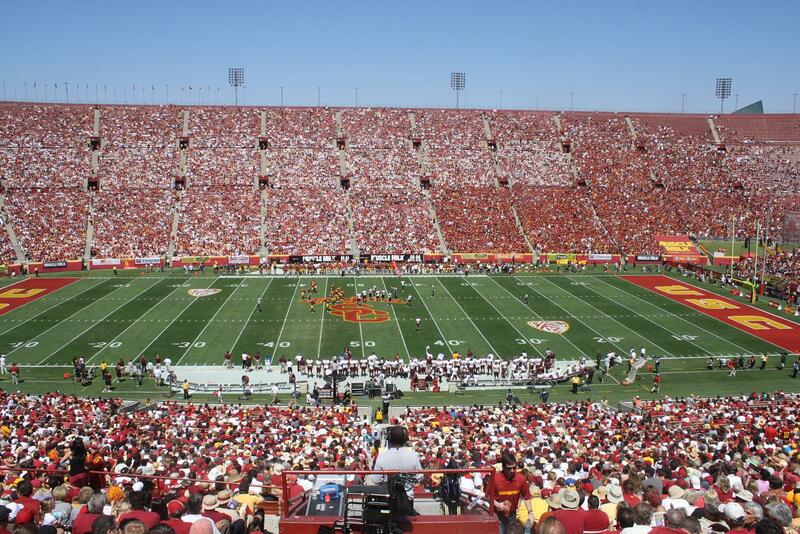 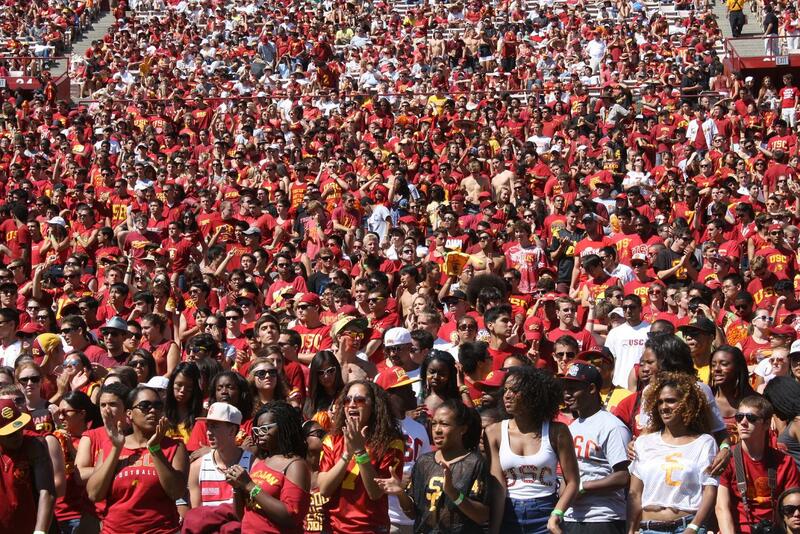 The APP Company got an all access pass during yesterday’s opening game in order to take pictures to improve the USC Trojans Football Gameday App! 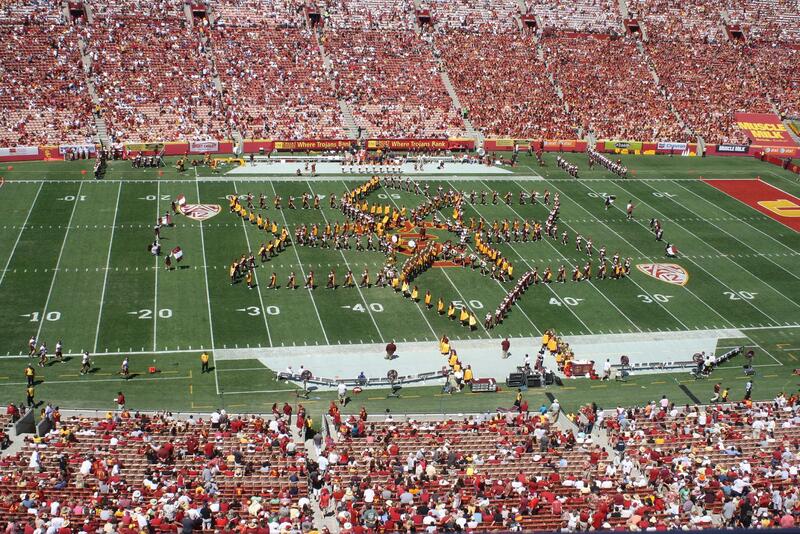 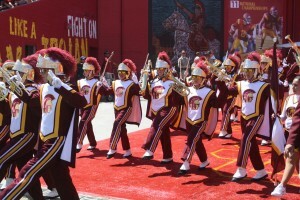 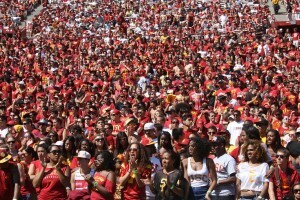 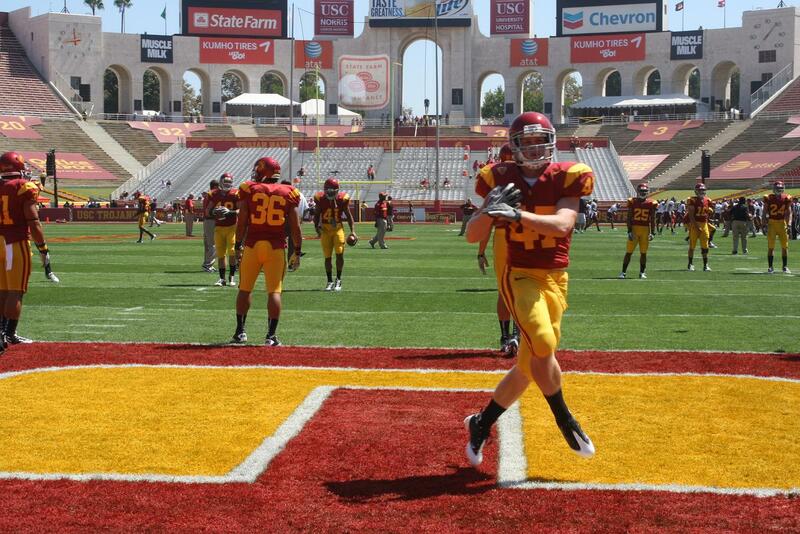 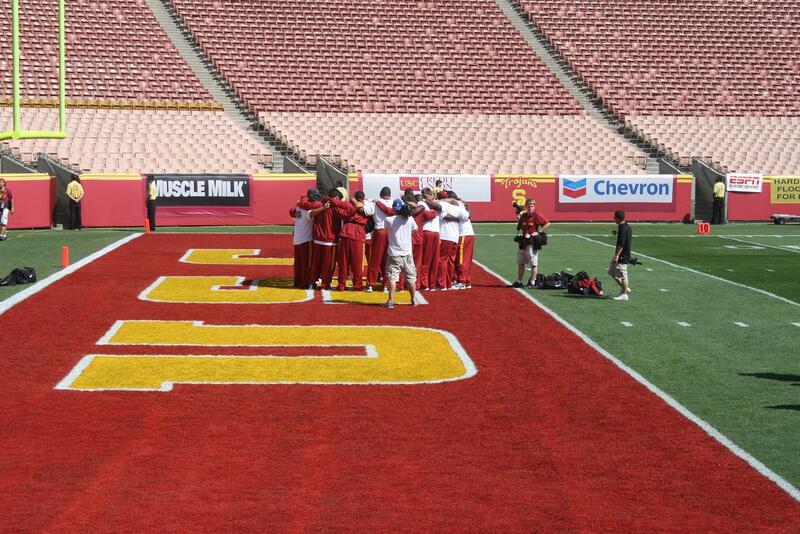 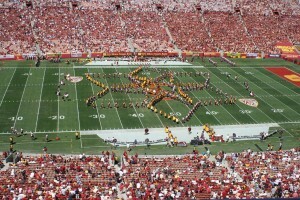 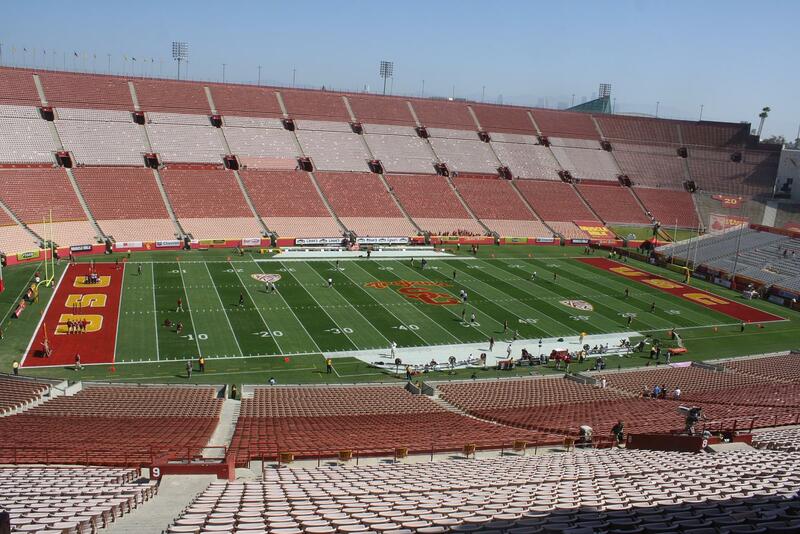 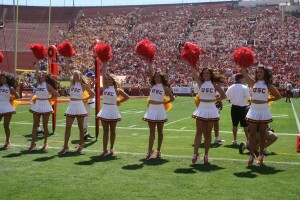 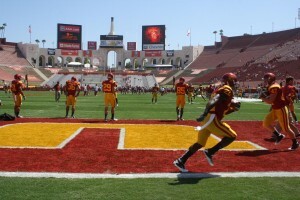 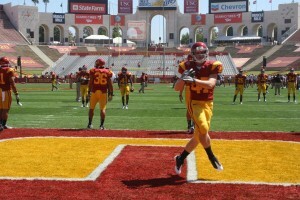 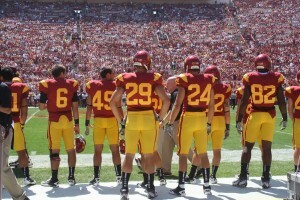 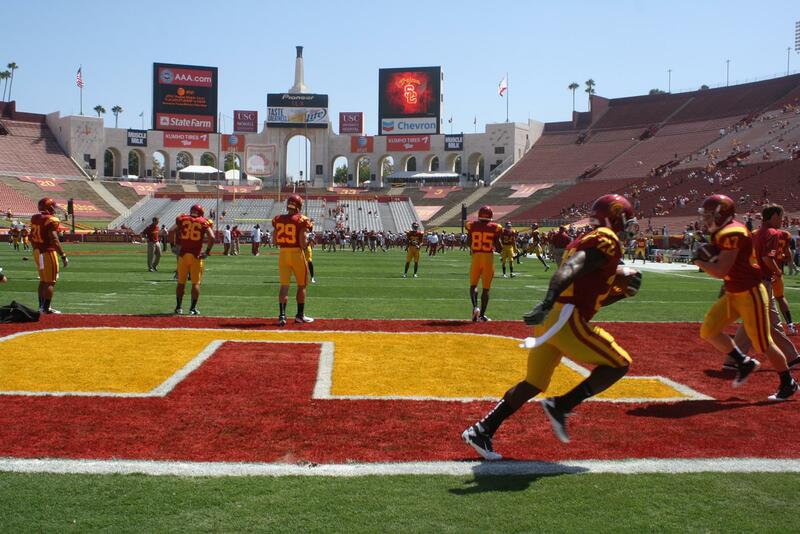 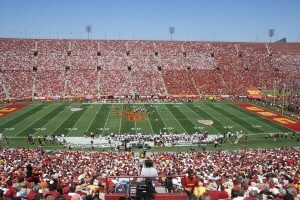 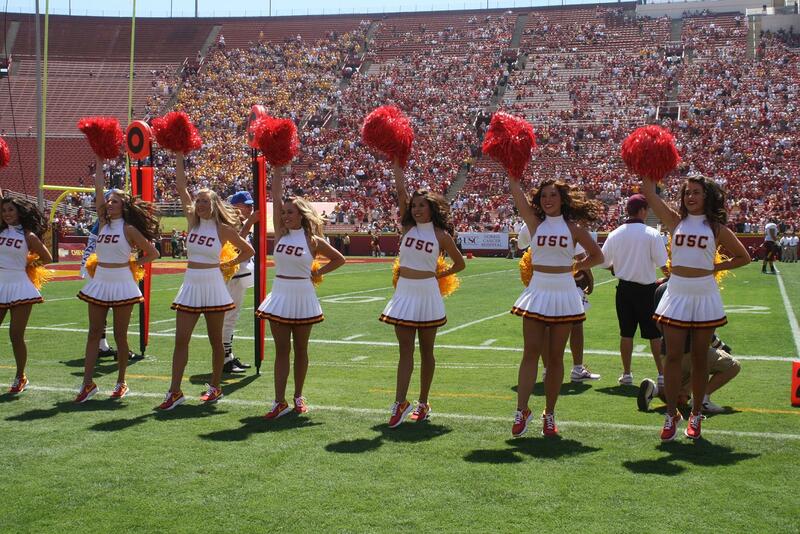 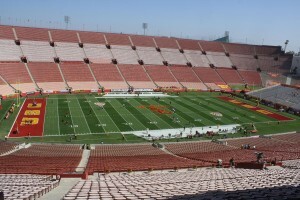 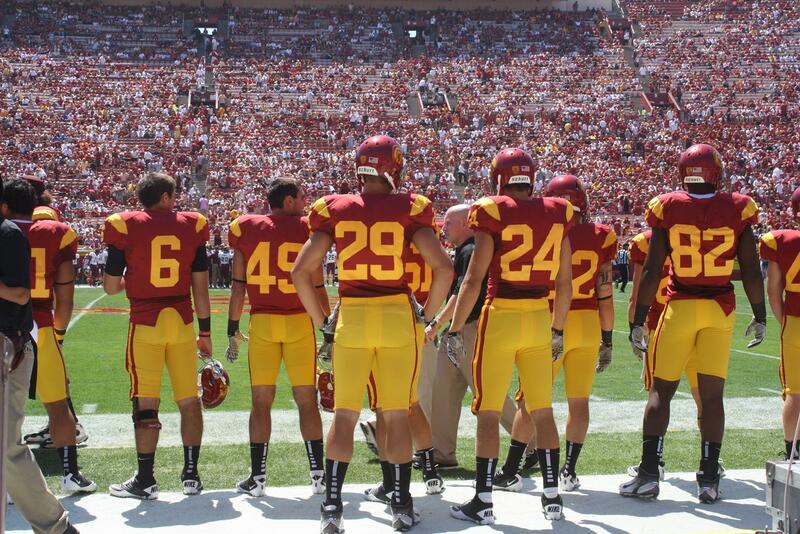 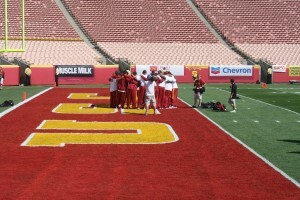 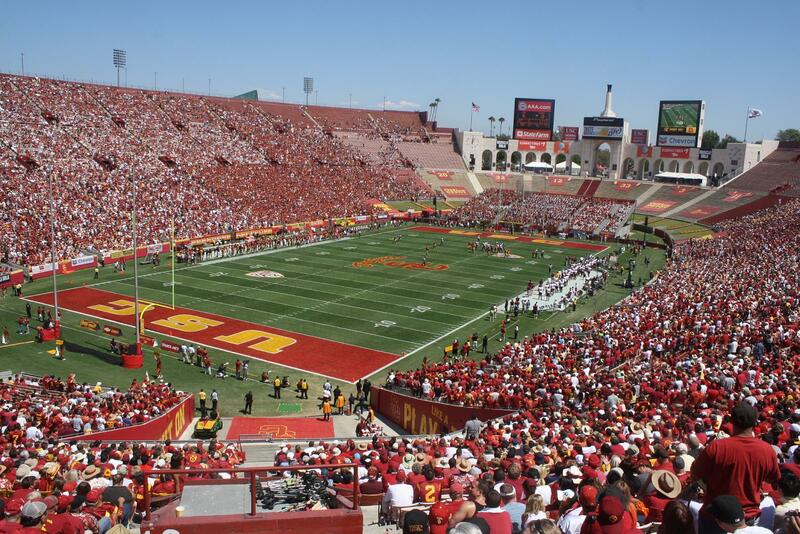 And don’t forget to download the USC Trojans Football Gameday App for FREE!